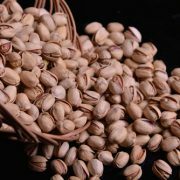 Fandoghi pistachios in sizes 28-30, 30-32, 32-34, 34-36, 36-38. 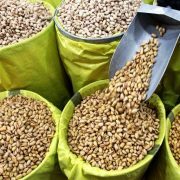 Pistachio bulk sales have the largest sales volume in international trade. 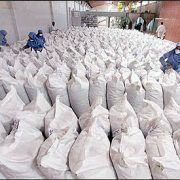 Despite the fact that many consumers are more interested in buying closed products, what is the reason for selling more bulk products? 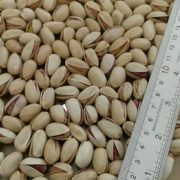 What types of pistachios are suitable for cheap sales? 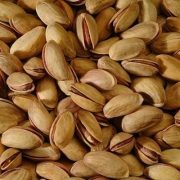 How is the quality of these cheap pistachios? 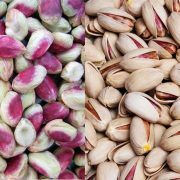 What is the position of buying and selling cheap pistachios in the field of international trade? 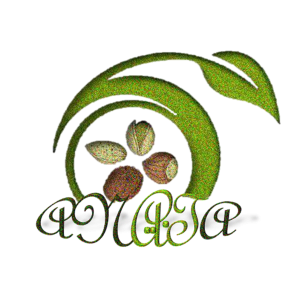 Tabriz Green Diamond Pistachio Company with Anata Nuts Co commercial brand is Persian pistachio supplier and exporter in Iran. 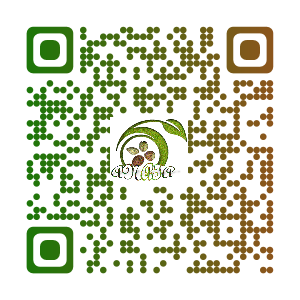 The types of pistachios as well as its products are in the products list of this company. 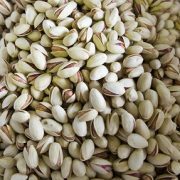 The packaging of Tabriz Green Diamond Pistachio Company (Anata Nuts Co.) products, which includes all types of pistachios in shell as well as pistachio kernels and also sliced pistachios are as follows. Bags in different weights of 50 and 30 kg. These bags are suitable for pistachios in shell. 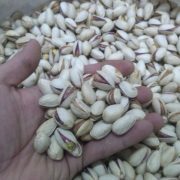 Iranian pistachios sale online have flourished in recent years. 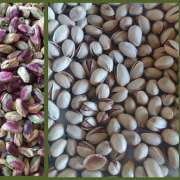 Pistachio is graded in five main grades. Below we have introduced. (These qualities are fully considered in the products and qualities section). Every quality has its own consumption market.